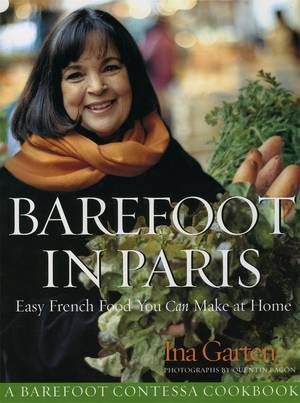 Millions of people love Ina Garten because she writes recipes that make home cooks look great; family and friends shower them with praise and yet the dishes couldn’t be simpler to prepare using ingredients found in any grocers. 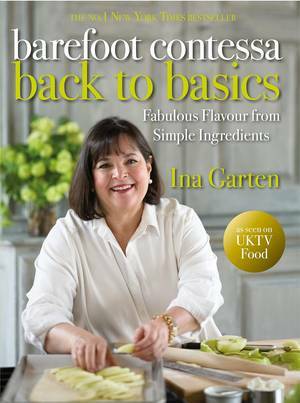 In Barefoot Contessa Foolproof, Ina takes easy a step further, sharing her secrets for pulling off deeply satisfying meals that have that ‘wow!’ factor we all crave. 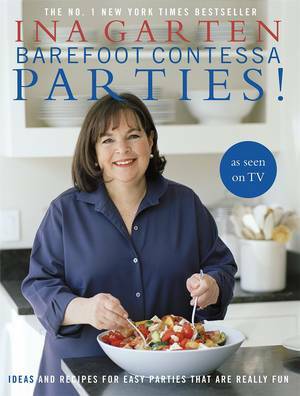 Start with delicious Dukes Cosmopolitans made with freshly squeezed lemon juice, plus Jalapeño Cheddar Crackers that everyone will devour. 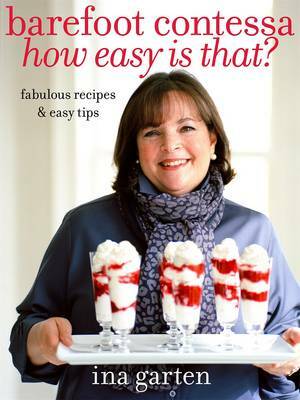 Lunches include Hot Smoked Salmon, Lobster and Potato Salad, and Easy Tomato Soup with Grilled Cheese Croutons, all featuring old-fashioned flavours with the volume turned up. 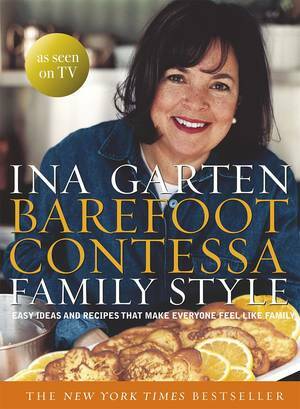 Elegant Slow-Roasted Filet of Beef with Basil Parmesan Mayonnaise and showstopping Seared Scallops & Potato Celery Root Purée are just two of the many fabulous dinner recipes. 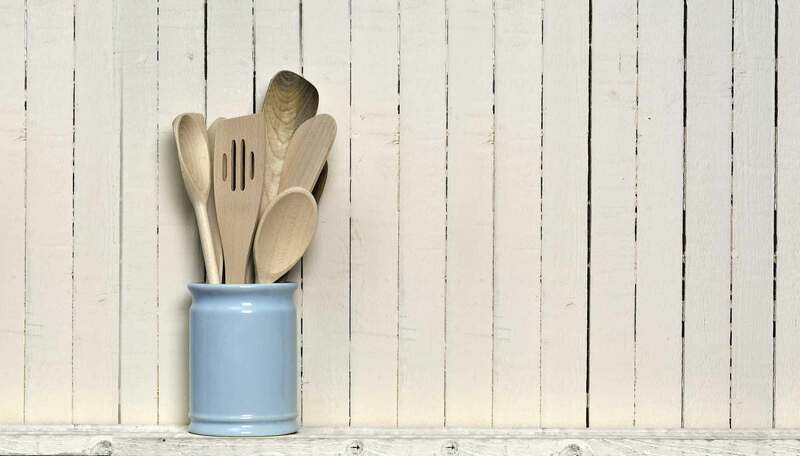 And your guests will always remember the desserts, from Sticky Toffee Date Cake with Bourbon Glaze to Salted Caramel Brownies. 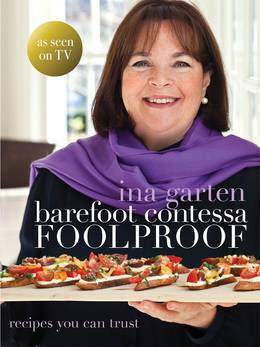 For Ina, ‘foolproof’ means more than just making one dish successfully; it’s also about planning a menu, including coordinating everything so it all gets to the table at the same time. 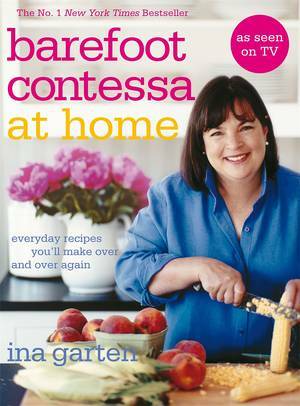 In Barefoot Contessa Foolproof, Ina shows you how to make a game plan so everything is served hot while you keep your cool. 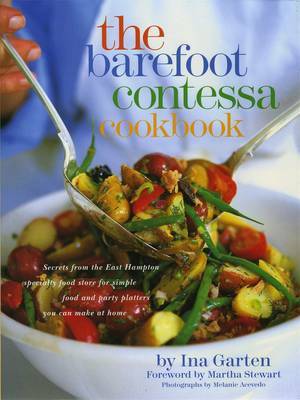 There are notes throughout to keep you on track - and with 150 gorgeous colour photographs and Ina’s invaluable tips, Barefoot Contessa Foolproof is a stunning yet infinitely practical cookbook that home cooks will turn to again and again.